Smith System | About us - a trusted global leader in driver training. Smith System is the trusted global leader in crash-avoidance driver safety training. We have been providing effective behind-the-wheel training since 1952. Our proven methods prevent crashes, reduce fuel and maintenance costs and — most importantly — save lives. Smith System trains tens of thousands of drivers each year, including drivers from more than half of Fortune 500 companies’ fleets. Using programs built on The Smith5Keys®, we offer instruction in more than 22 languages and 100 countries around the world. 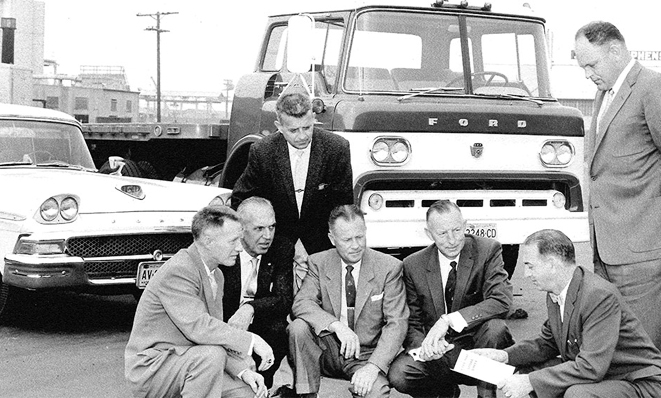 Harold Smith established Smith System Driver Improvement Institute, the nation’s first professional driver training company, in 1952. Since then, millions of drivers throughout the world have benefited from the program. Today, Smith System also integrates driver training with telematics, driver scoring metrics and predictive risk analysis and provides e-learning and classroom content in dozens of languages. Our headquarters are based in Arlington, Texas, with an office in London, England. Our instructors are located around the world. 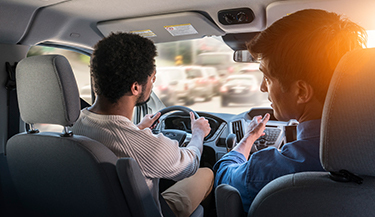 Our certified instructors are experienced professionals, senior managers and military officers who have studied and mastered techniques that are essential to understanding driver behavior patterns. Our executive management team has more than 200 years of combined experience in transportation, fleet safety, military and government operations and international and financial disciplines. 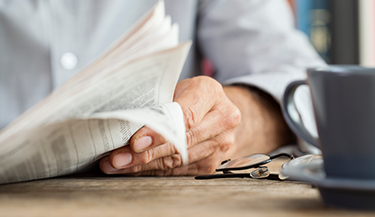 In our newsroom, you can read about the latest Smith System courses and products, and stay up to date on safety statistics and regulations.